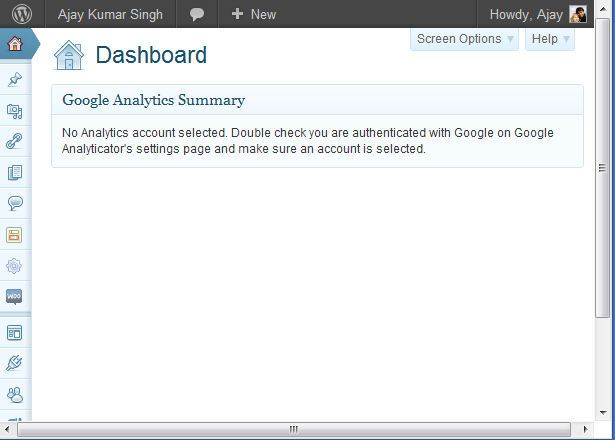 I just logged into this blog and saw this error in dashboard for Google Analyticator. No Analytics account selected. 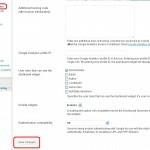 Double check you are authenticated with Google on Google Analyticator’s settings page and make sure an account is selected. My first thought was that the plugin itself is broken. To verify this I checked other blogs and found the same problem. This is weird as this plugin has been working and for no reason stopped working. 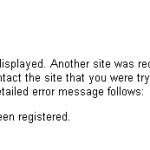 My next assumption was that Google Analytics itself is down or something however I found it working. I could see that the blog is authorized with Google Analytics but the domain does’t appear in the settings which it used to appear earlier. Instead of domain it shows the Google Analytics UID:. This is a bit strange. Have the developer changed the settings or something? So finally decided to check developer’s website – http://ronaldheft.com/ and came to know that Google Analyticator plugin is gone as Google has deprecated the API and replacing it with a new API. This means that the Dashboard and Google authentication doesn’t work. This is really very disappointing news. I’ve been using Google Analyticator on my 200 WordPress blogs and now I’ll have to remove it from al of these 200 blogs. Will have to wait for someone to upgrade it to use latest API. http://wordpress.org/extend/plugins/google-analytics-for-wordpress/ this is another alternative but this plugin is not updated yet to use latest API. No immediate solution to be found. All you have to do is to wait. Thanks for the post. I was wondering what was happening. I guess we will have to wait and see if the author of the plugin reacts or will have to look for an alternative. 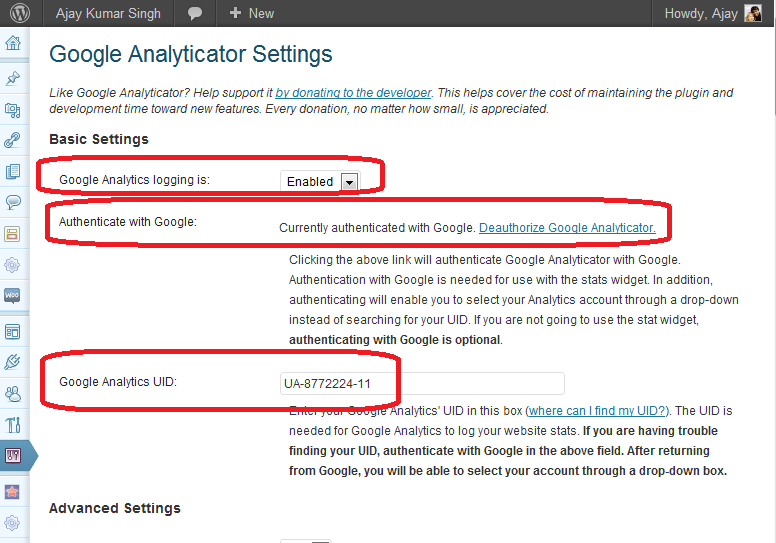 I use Google Analyticator plugin now it is broken, very bad. How to fix it? My sites have same situation. I am thinking that I will change to use statcounter or jetpack. Jetpack is not good, it slows down the blog. And another issue is that it uses sneaky code to send stats to a 3rd party vendor which WordPress has authorized to access data in their terms and conditions. This 3rd party vendor then sell this data to general public. great I was puzzles for weeks now, now I know whats going on. I’ve used this plugin a lot of days back but i switched to statcounter from then its fine.